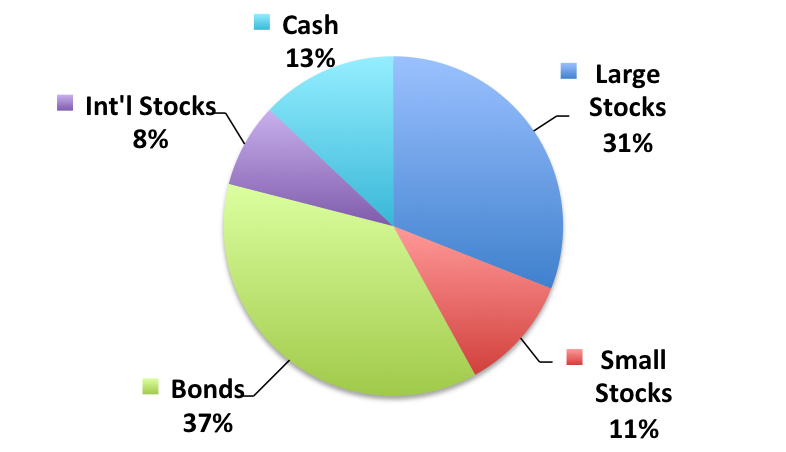 This portfolio is invested to achieve a reasonable balance between income and capital appreciation. It is designed for a long-term investment horizon with annual volatility expected. *Returns for greater than one year are annualized. Past performance does not guarantee future results.